While trying to keep up with the latest fashions and hottest new brands, you end up with not a lot of outfits or cash. With these tips you will be able to look great and have money left over to put in the pockets of those super cute jeans. Accessories can be a lifesaver when it comes to completing an outfit or giving it an entirely new spin. By using something as simple as a belt you could give all the outfits in your wardrobe a completely different look. You could also use cardigan sweaters or large jewelry to add a cute flair to whatever you want to wear. By using accessories you can change up your look whether it be for an interview or a night on the town with some friends. Plus, because they can be so versatile you will be able to add a twist to your style for cheap. A fun way of getting clothes is by throwing a swap party. A swap party is when you and all of your friends get together and bring all the clothing that no longer fits or that you have no need for. Once everybody arrives, separate into different stations where everybody lays out or hangs up the things they brought along. After that you get to go “shopping.” The idea is that you walk around to everybody’s stations as you trade for different clothing. At the end of it you will get rid of the stuff you don’t want and leave with a whole new wardrobe for free. Thrifting has become increasingly popular among many people who are on a budget. All you have to do is find a local Salvation Army or Goodwill and then happy hunting. Although sometimes it can be a hit or miss it a great way to save money. 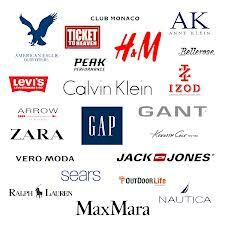 A lot of the time donated clothing will still have the tags on it and you will be able to get that brand new article of clothing for a fraction of the cost. When going into your favorite store just keep walking past the stuff in the front and head straight to the back. This is where you will find the Holy Grail of clothing savings. Usually there will be racks just overflowing with clothes that are not “in season,” but that is sometimes not the case. 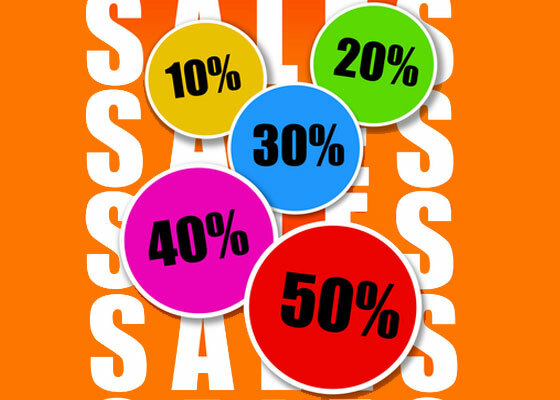 By shopping off the clearance racks you can get the brand names you want for 20 to 90% off. Most of the time, the clothes on sale are cuter than the new stock. By following some of these tips the world will be your runway, and you will be rocking your new style while staying within your budget. Remember you don’t need to have a lot of money in the bank to look like a million bucks.